Landscapers and homeowners get a water wise schedule for their irrigation system from this helpful online tool. 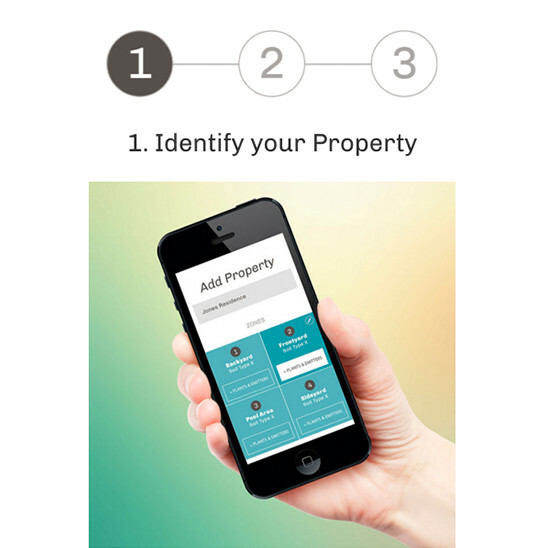 Commercial landscapers can track all of their properties from one place. It's designed to work well outdoors with an easy 3-step process. 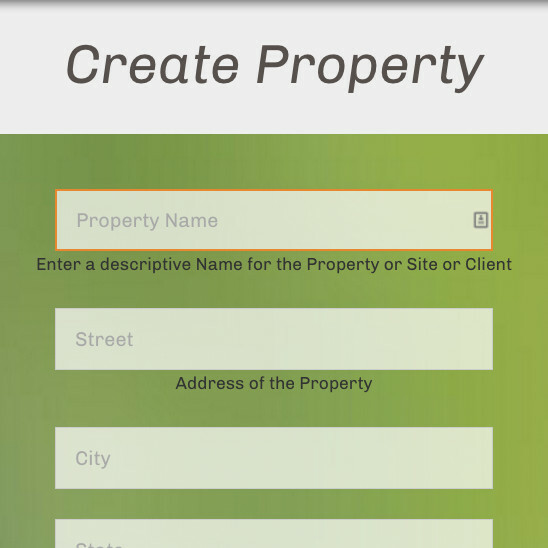 Keep track of all landscaping properties in one convenient place by creating a personal account. 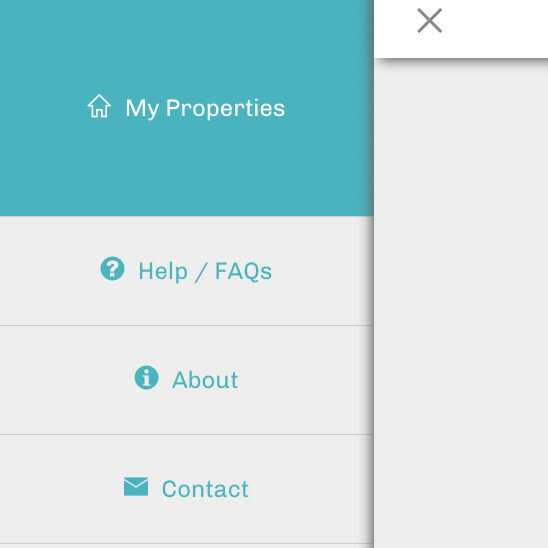 Enter a few specifics that define the property including the zones that under control of a single valve (ie. frontyard). 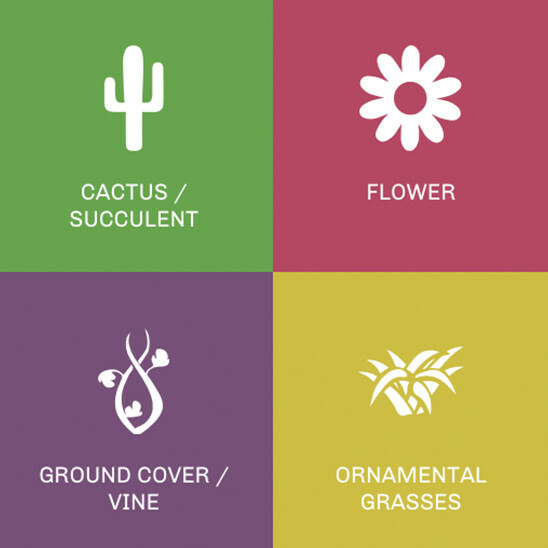 Choose from eight types of plants grouped in broad categories for ease of use. 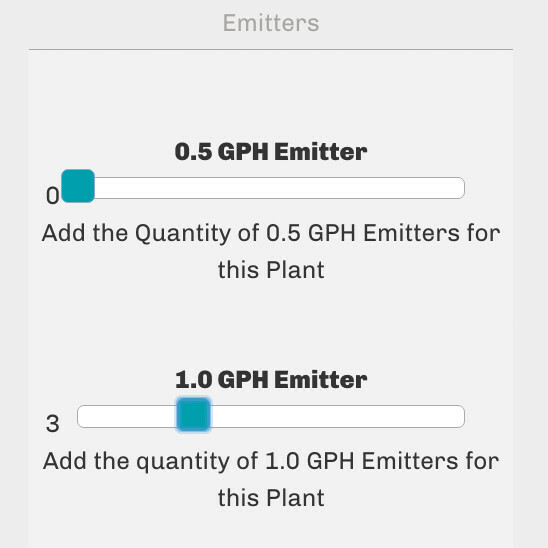 Select type and quantity of emitters with a smooth touch slider. 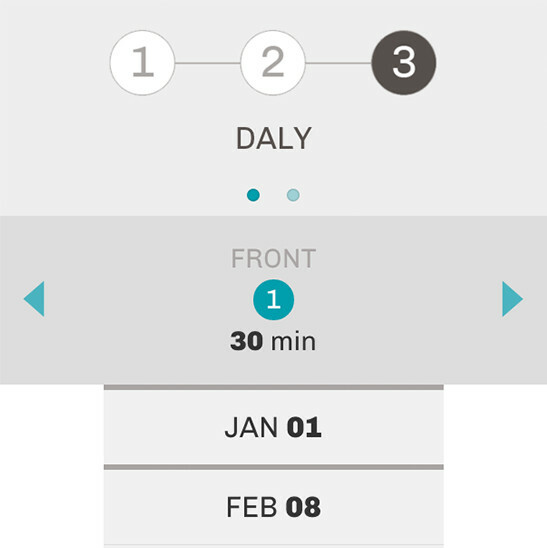 The app will calculate an efficient irrigation schedule that includes duration and days of the year. Instructions that are as easy as 1-2-3.